A team of driven, creative people who work together to remove any barriers for Wix users in the action of building their websites, so they always have a stunning experience. We do it by asking tough questions, keeping a cross-company perspective, and using state of the art testing methodologies, tools and user data analysis.We’re looking for someone who wants to learn how to run automation and tests on production, and live to tell the tale! 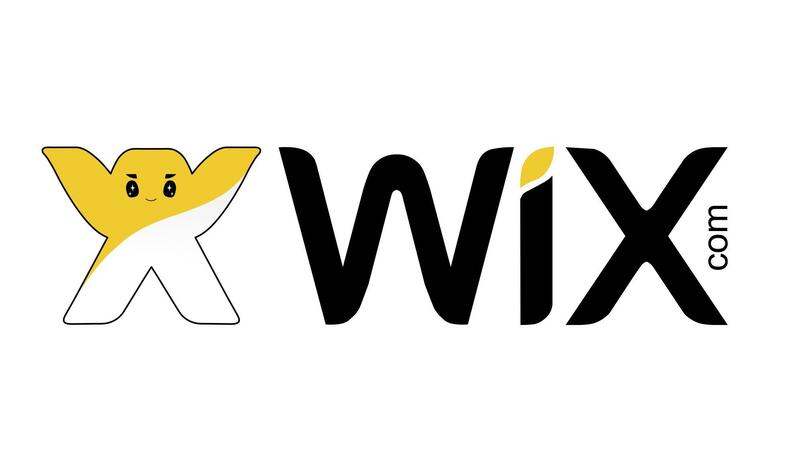 This is your opportunity to join a professional team, as well as learn & share knowledge with Wix’s teams around the world. A QA Engineer with at least 3 years’ experience in QA as well as 1 year spent creating, executing and analyzing automatic tests. You’ve got programming/scripting knowledge (in at least one of the relevant languages. Your technical skills and your web-related knowledge (HTML, CSS, JS, browser debugging) make you a pro at identifying bugs and solving complex problems. You know how to ask the right questions and push back when it’s needed. A Sherlock Holmes style problem solver, you’re good at taking ownership of complicated tasks and leading others in complicated projects. You’re self-motivated, self-taught and work well in teams as well as independently. Bonus points if you have experience in Java, Selenium and web testing. Constantly think like a Wix user and do your best to make sure all positive and negative scenarios they could encounter are covered, both manually and automatically. Analyse live user flows to be used as a base for your self-composed test plans. Take an active part in defining the design, UX & product requirements from a QA perspective. Work to solve complicated support tickets using your web debugging skills.